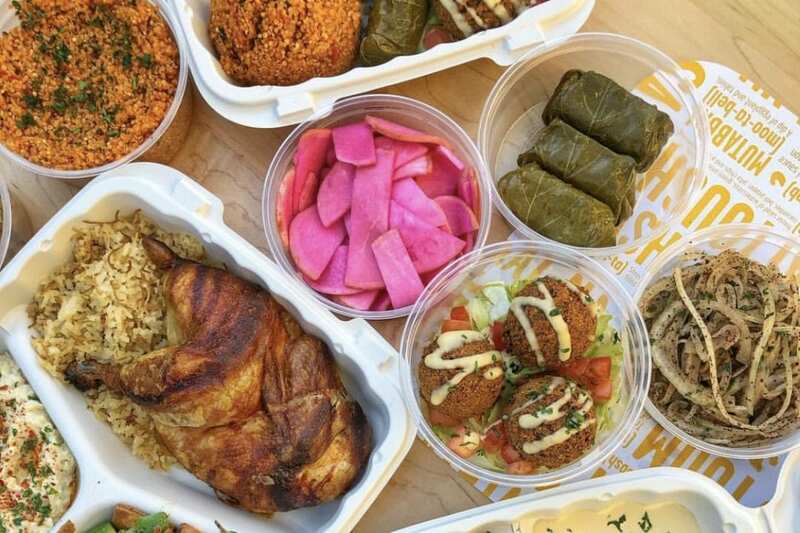 Where to Eat Healthy-ish in Las Vegas. 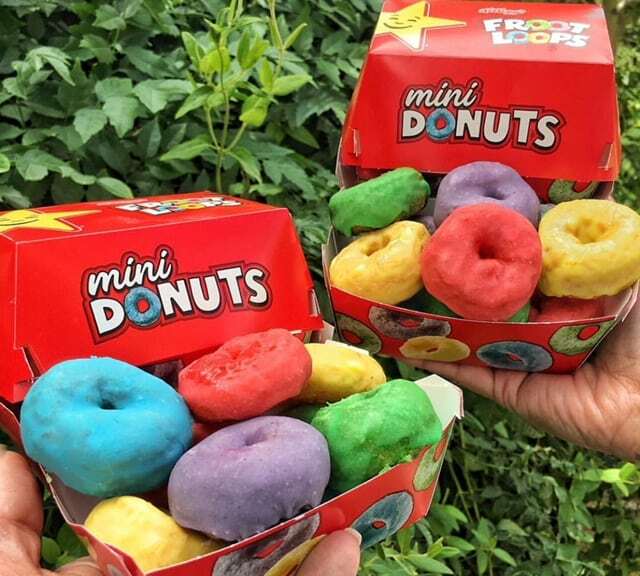 Carl’s Jr. Launches New Mini Froot Loops Donuts and They are Delish! 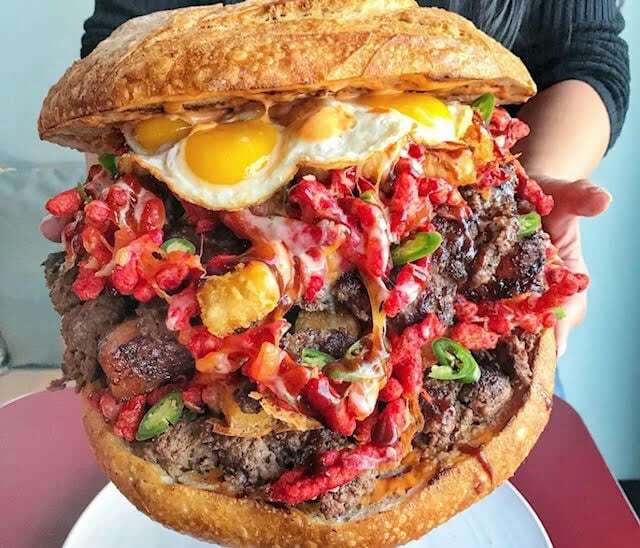 5 Vegas Sandwich Spots Putting Some Fun Between the Buns! 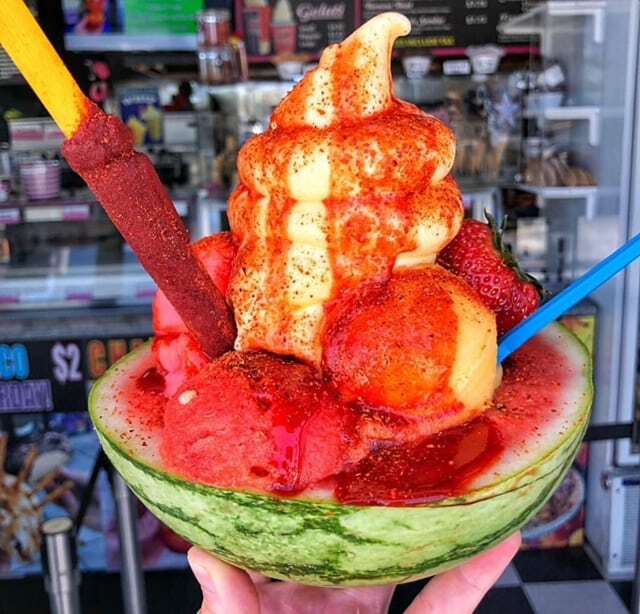 5 Frozen Treats You Need to Try Right Now in Las Vegas. 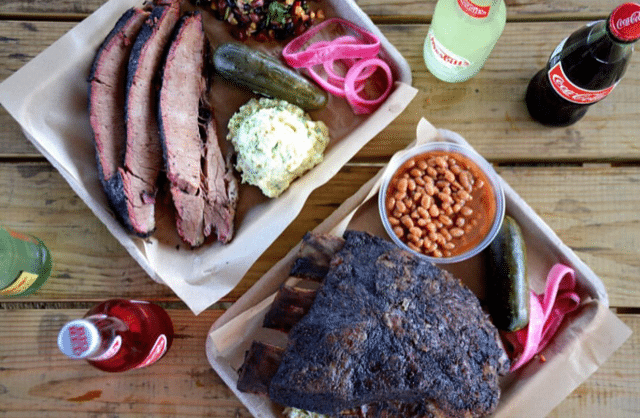 10 Barbecue Spots You Should Try Right Now in Los Angeles. 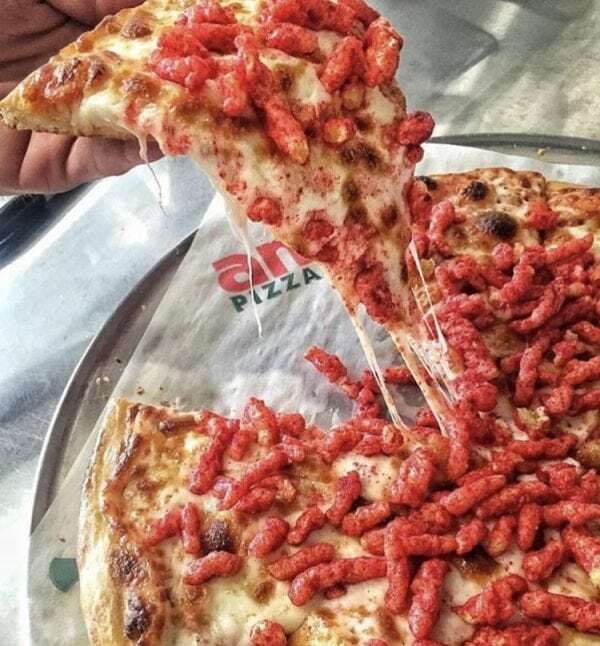 This East Side Las Vegas Taco Shop Makes Tortillas Out Of Hot Cheetos. 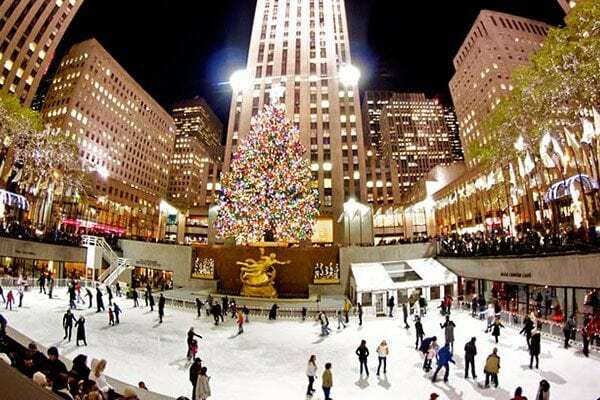 The Best Outdoor Ice Rinks to Experience this Winter. Famed Chicago Pizzeria, Giordano’s is Opening in Las Vegas. 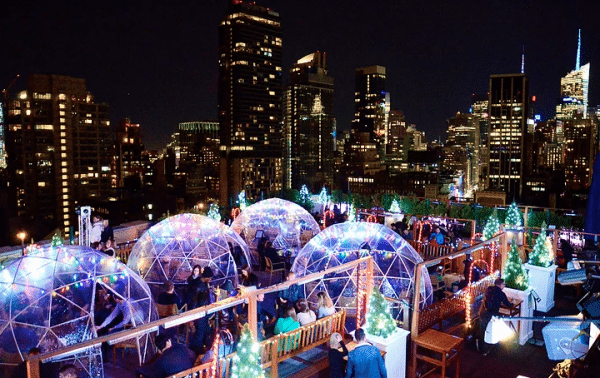 Booze and Chill Inside a Heated Igloo on this NYC Rooftop. Rooftop bars are all the buzz in New York City. But what happens when the Winter months approach and it’s freezing outside? Don’t worry…. 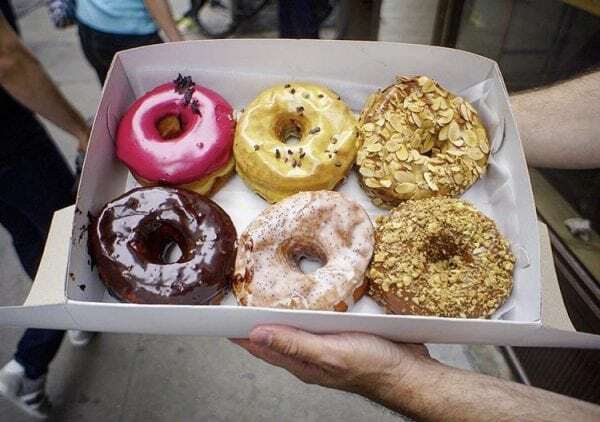 The Best Donut Shops in NYC. 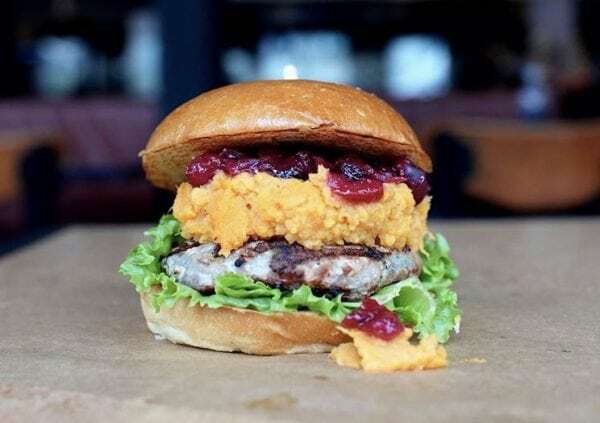 7 Dishes to Try Right Now to Get a Taste of Thanksgiving. 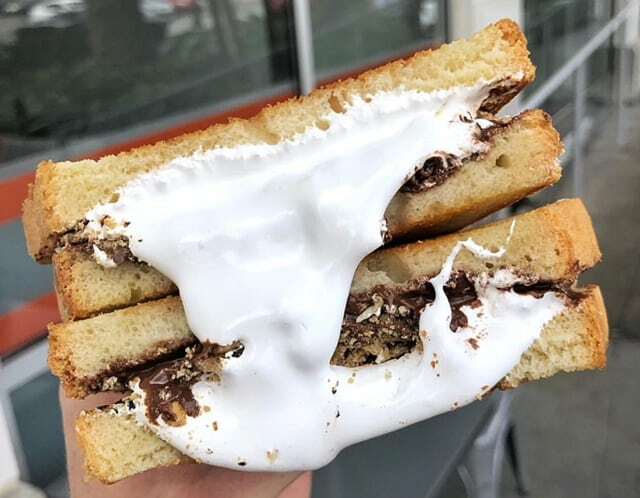 Thanksgiving is just a few days away and eateries across the country are serving up crazy creations with all of your favorite holiday flavors…. 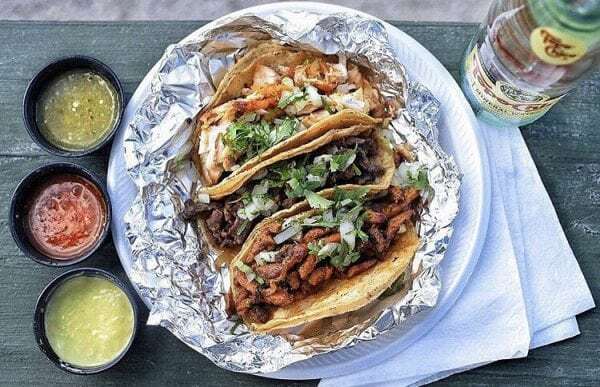 Where to Chow Down on the Best Tacos in Austin, Texas. 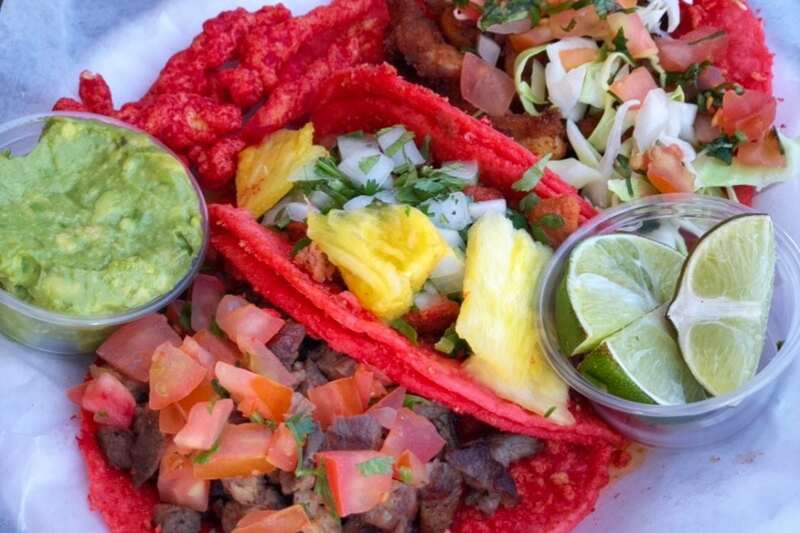 10 Miami Brunch Spots You Need to Try Right Now. 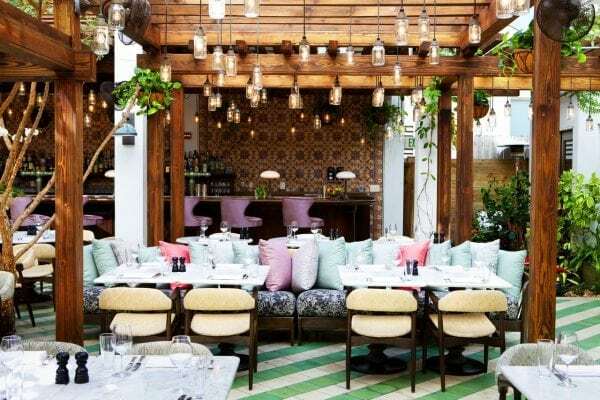 Meet West Hollywood’s Newest Rooftop Eatery, CATCH LA. 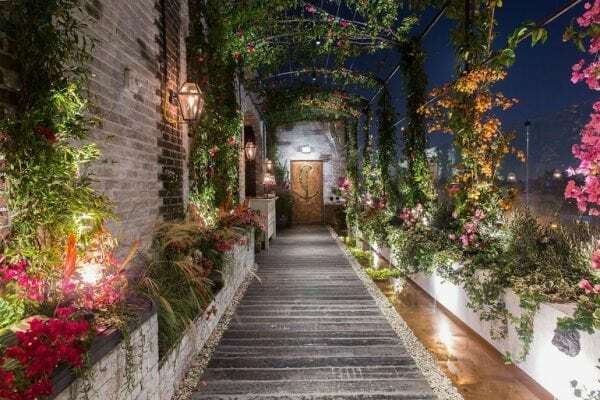 Newly opened CATCH LA has quickly built a buzz among local socialites, foodies, celebrities and anyone looking for a unique dining and social experience…. Jeff Collins on Where to Celebrate National Chicken Wing Day 2017. Dirtybird BBQ Lands in Las Vegas | Festival Squad on The Dirtybird BBQ is Coming to Downtown Las Vegas Saturday, May 20th. 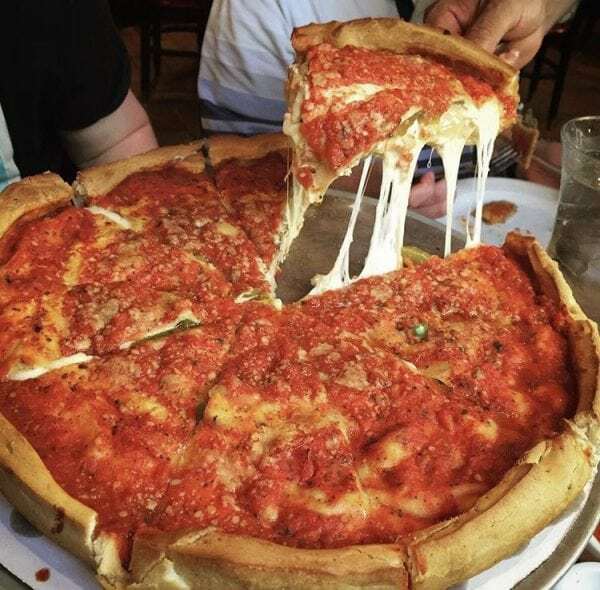 JOHN Laurie on Famed Chicago Pizzeria, Giordano’s is Opening in Las Vegas. Subscribe to the Unlokt Newsletter! Always know what's happening. 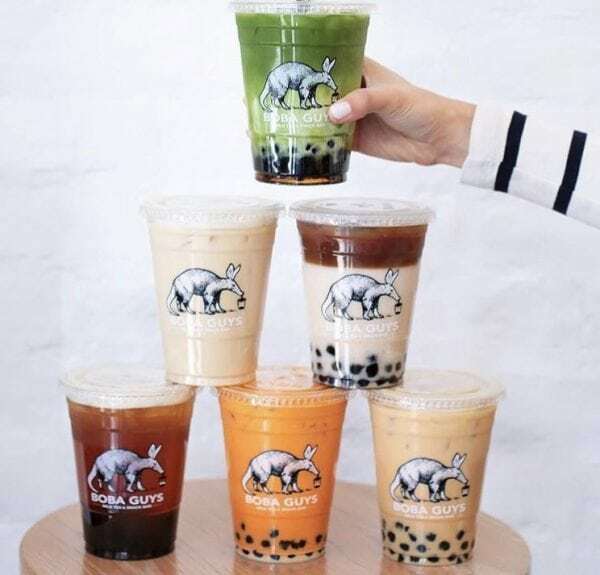 Find out where locals eat, drink, shop, and play.